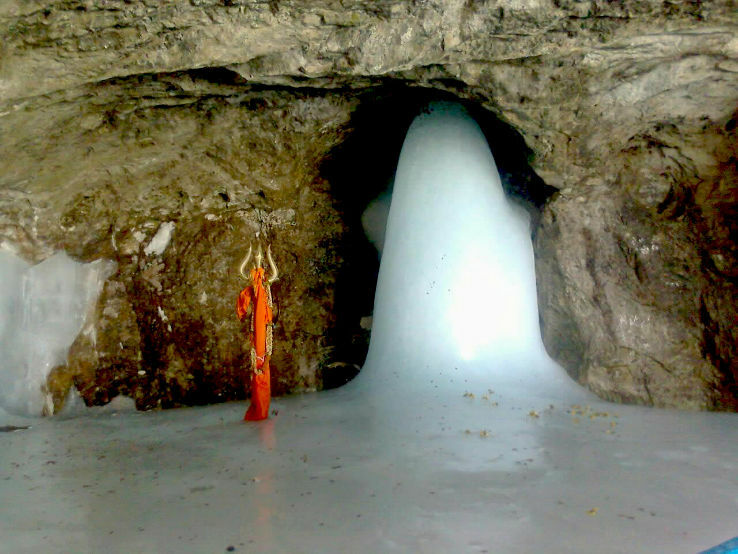 Jammu and Kashmir, rightly called as the heavens on earth lies on the northernmost part of India. the place is praised about its awe-striking natural brilliancy. 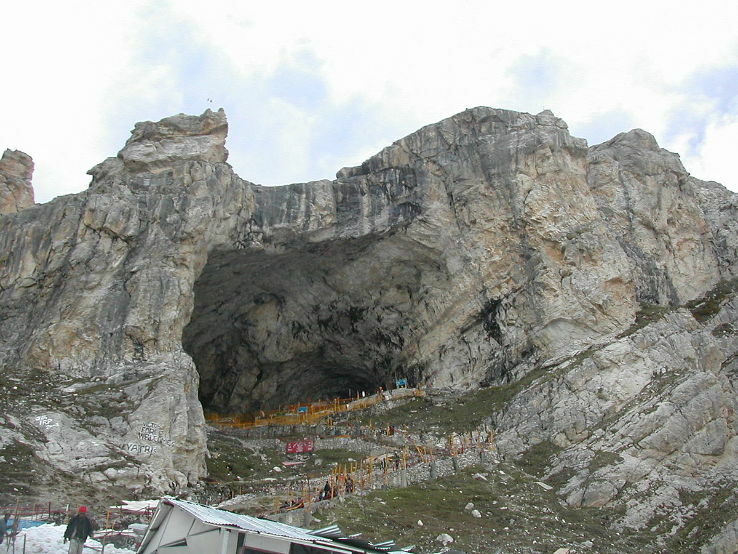 The place is surrounded by snow-capped mountains of Himalayas and greenery all over. The place shows its brilliancy on each and every season from colorful scenario in spring and summer to flickering orange aroma in the autumn to the white velvet coverage in the winter. 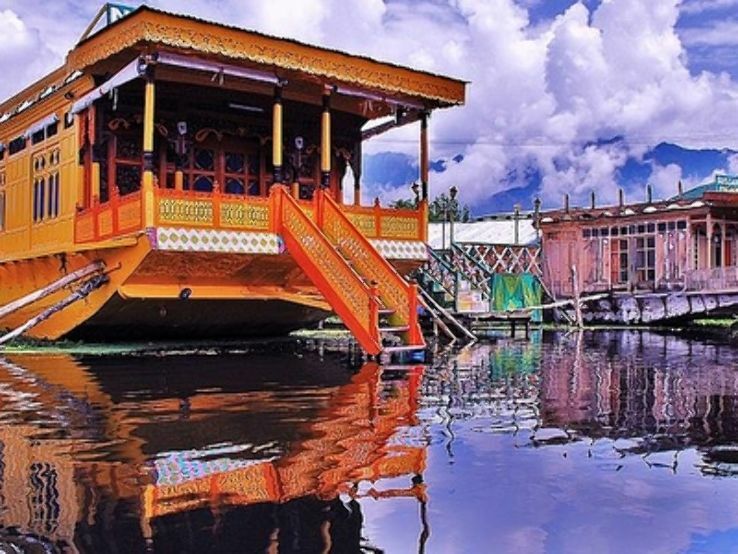 Srinagar the capital of the state is popular of the dal lake and the decorative houseboat or Shikaras where one traverse around the lake, also a place for lodging and shopping designation. The place also showcases the tulip garden of its ieties of color. One might fetch themselves in the spring season to witness the brilliancy. 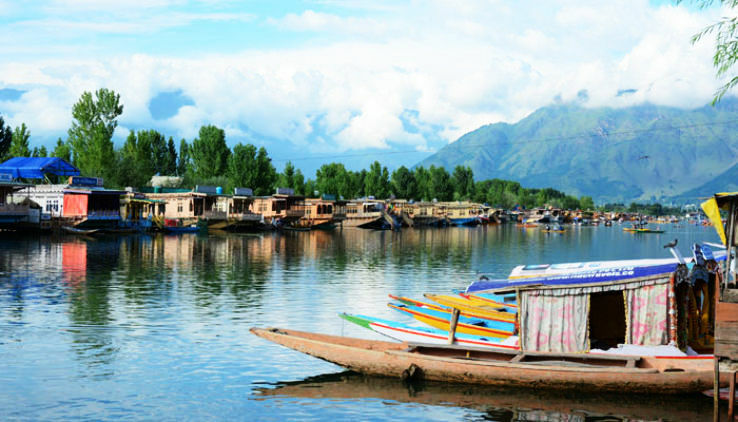 Jammu and Kashmir have in abundance of everything from nature, food, culture to adventurous activities, you can indulge in everything out here. Very exciting and much memorable. It is not a secret that Kashmir is a heaven on earth. Unfortunately some are trying to make it a hell.Hope they will not succeed in their efforts. It proved to be worthy taking the risk. No words to explain the beauty of Kashmir. it was well managed trip. enjoyed during whole trip. 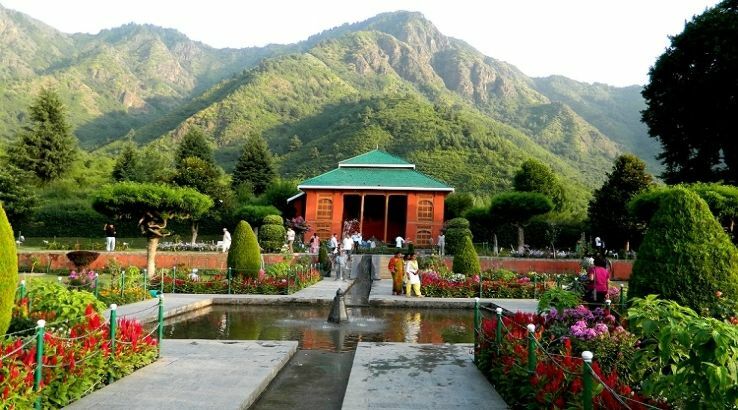 kashmir is really paradise on earth and worth seeing.